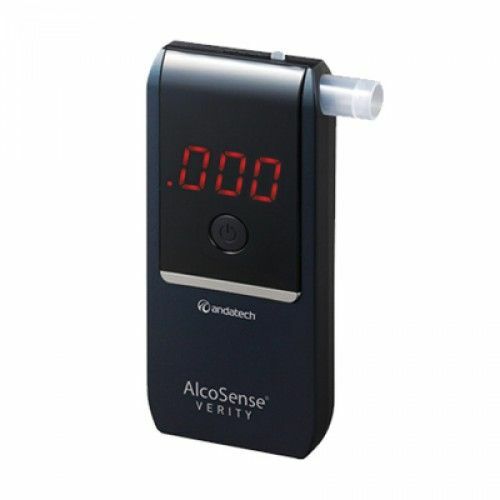 The Verity is the best choice for a personal breathalyser with its ultraslim design, highly accurate fuel cell sensor and built-in hidden mouthpiece. The Verity is perfect as a gift for family and friends. Its one button operation promises ease of use for first time users young and old. A retractable mouthpiece provides an easy and convenient way of personal breath testing without the need for carrying extra mouthpieces around. At only 66 grams and 15mm thick, it’s our most lightweight and compact breathalyser yet.